Your 100% satisfaction is our priority, that’s why we only work with top quality suppliers and manufacturers which are able to meet our high standards. If by some reason you’re not fully pleased with your purchase, our customer care and tech support departments are available 24/7! 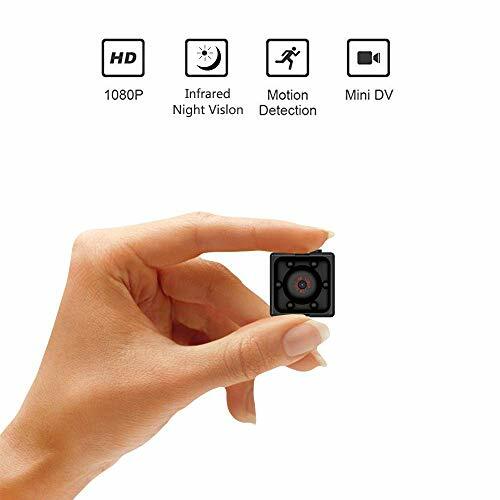 This wall mount mini camera is the perfect solution for always having access to what happens inside your home or office! The special features, motion detection sensor, clear infrared image, real time transmission and remote controlled phone app will make sure your home is protected against security threats and allow you to check up on your kids or pets whenever you feel like it! 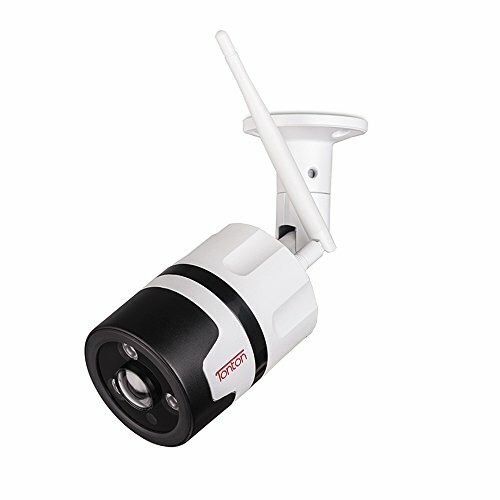 Perfect for nanny cam, kids and pets supervision, security threats. ADD TO CART NOW and make your life easier with this smart wall charger mini cam! 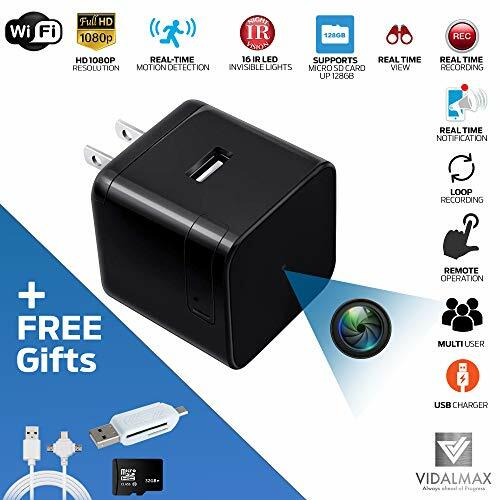 ✅ALWAYS BE IN CONTROL: Whether you’re looking for an effective and practical way of keeping an extra-eye on the kids or pets while they’re home alone, or you simply want to take precaution measures to increase your home security, this WiFi hidden camera charger is just what you need! 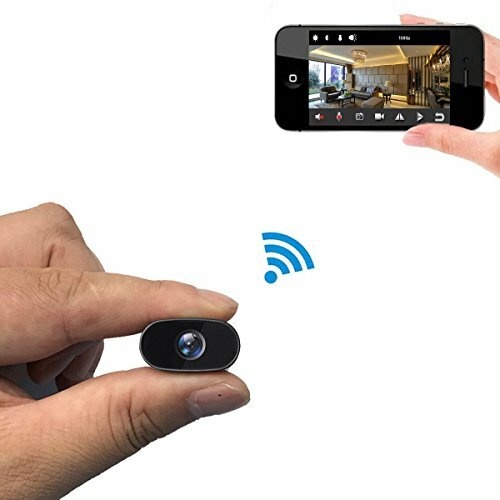 ✅REAL TIME TRANSMISSION: This small hidden spy camera comes with state-of-the-art technology able to transmit and record live and in real time. 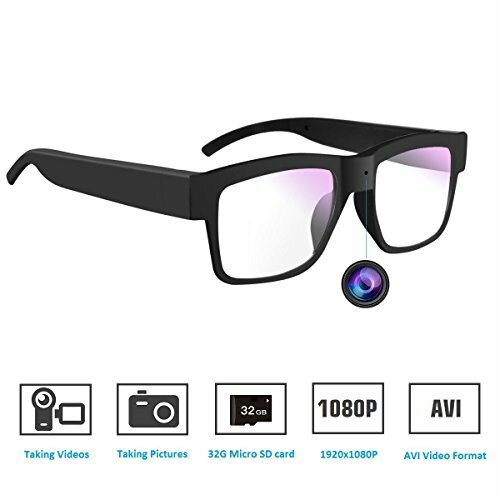 With the HD 1080P image and infrared night vision of the usb charger hidden camera you’ll be able to capture the smallest details of what goes on in your home! 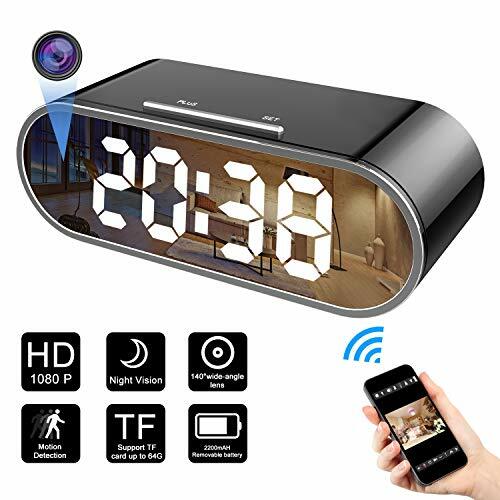 ✅MOTION DETECTION: This HD WiFi spy camera adapter comes with an intelligent motion detection feature, allowing it to activate recording and transmit notifications and alarms as soon as it detects movement. The memory card slot allows for a 128GB storage room, supporting a 24h loop recording time as well (32GB memory card and reader included as gifts). ✅USER-FRIENDLY APP: Always be connected to what happens inside your office or home through a specially developed iOS and Android cell phone app which allows you to remote control your spy gadgets and watch at all times! 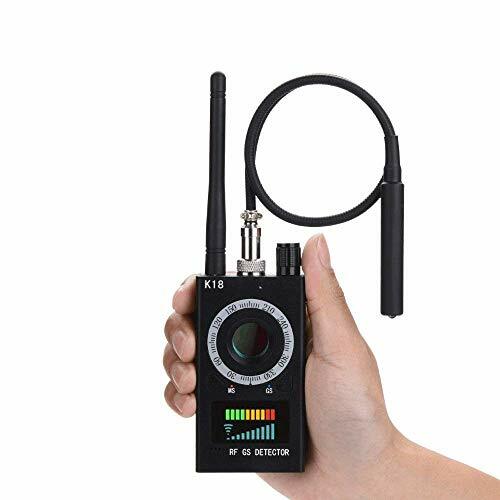 The user-friendly interface gives you instant access to any real-time or recorded video with spy cameras.